This post is provided courtesy of my distinguished colleague, Kurian Tharakan. Kurian lives in Edmonton, Canada (Brrr!) 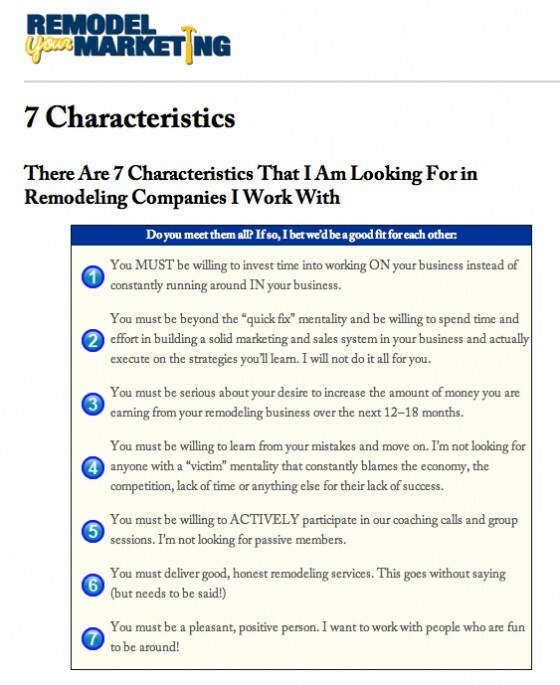 and is one of the newer and brighter stars of the Duct Tape Marketing Consultant Network. 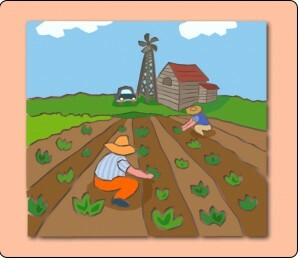 I am so impressed by his experience and insight that I asked him to share some of both in today’s post. Check out his website before you go . . . Enjoy! It may surprise you to know this, but most people simply do not spend every minute of every waking moment thinking about you and your amazingly wonderful product or service. It would be great if this weren’t true, but most people have other more mundane things on their minds: mortgage payments, the boss, the kids, career paths, vacation plans, in-laws, etc. It is therefore imperative to understand that for maximized sales revenues you will have to “CUE” people to “REMEMBER” positioning and feature/benefit elements at the most critical time: THE BUYING MOMENT. Everything that happens before this only serves to “prime” the sale. THE BUYING MOMENT is the true test of your marketing campaign. 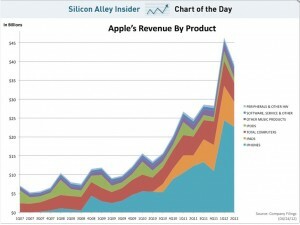 As well, it will be an all-or-nothing response from the customer: either they buy or they don’t! Your advertising and promotion campaigns are meaningless if the customer cannot remember what your offer is supposed to be about at the buying moment. A classic example of this is the tale of Energizer vs. Duracell batteries. Do you remember the cute little Energizer bunny? You know, the one beating the little drum in all those television commercials that keeps going, and going, and going, and, well, you know…going. The point is clear: Energizer batteries last a long time. However, in market research tests on memory recall, most people could not remember which brand of batteries the little bunny represented (in fact a lot of people thought it was Duracell). So at the till, where all marketing efforts are supposed to converge and produce results, the expensive promotion and advertising campaigns of Energizer weren’t being much help. What was the solution? Aid the memory recall process. 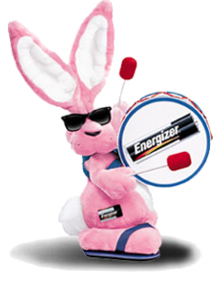 Energizer started placing a picture of its bunny on all of its battery packaging. This made it much easier for the customer to RECALL that this was the same battery advertised in all those commercials. Always make it easy for your customer to say “yes” by not only providing critical information about the purchase decision at the right time, but also by assisting their memory recall process with memory cues.